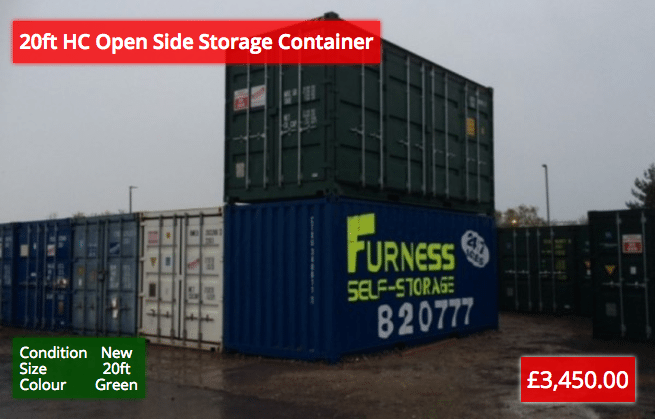 At Steele’s Storage Containers we stock and supply a large range of new & used shipping & storage containers, we have these in all shapes and sizes and we can arrange free container delivery and off-loading to your premises anywhere in Cumbria & the North West of the UK. 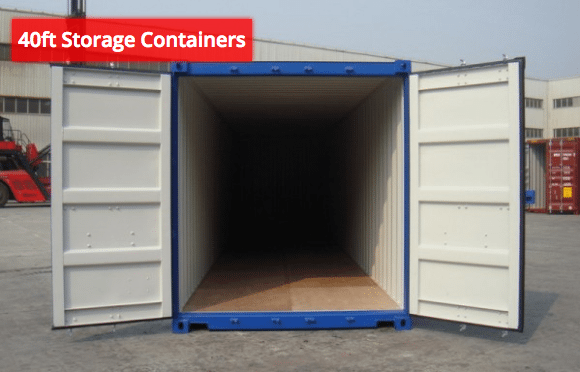 We offer daily deliveries to Barrow-in-Furness, Kendal, Lancaster, Morecambe, Carlisle, Preston, Blackpool, Bolton, Wigan, Blackburn, Burnley, Accrington, Liverpool, Bootle and all surrounding areas. 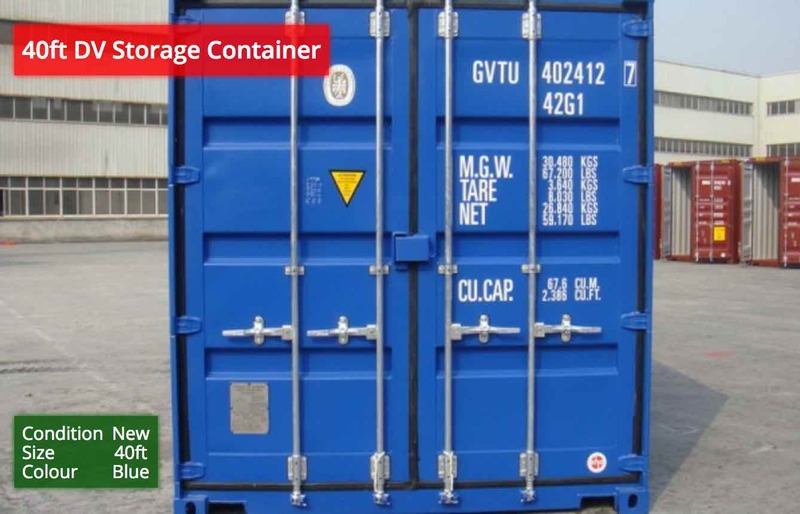 Container prices can change on a fairly regular basis, due to the currency exchange rate and the price of steel scrap metal. 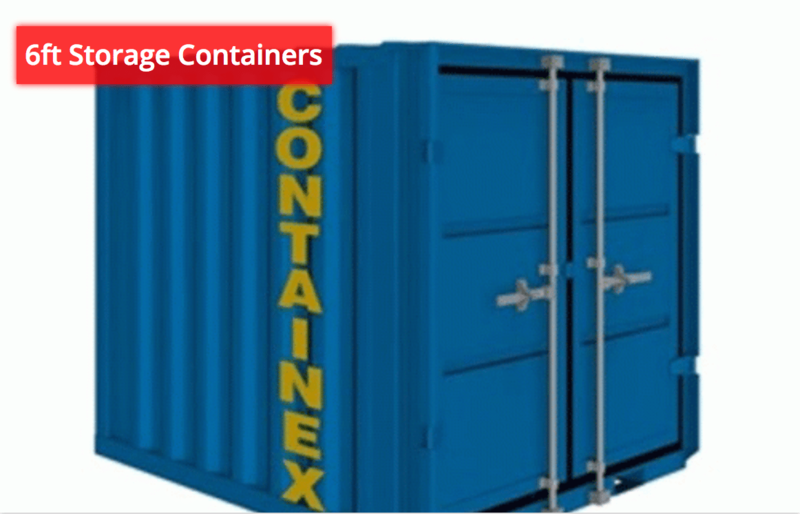 We will try our very best to price match or beat our competitors prices whenever possible. 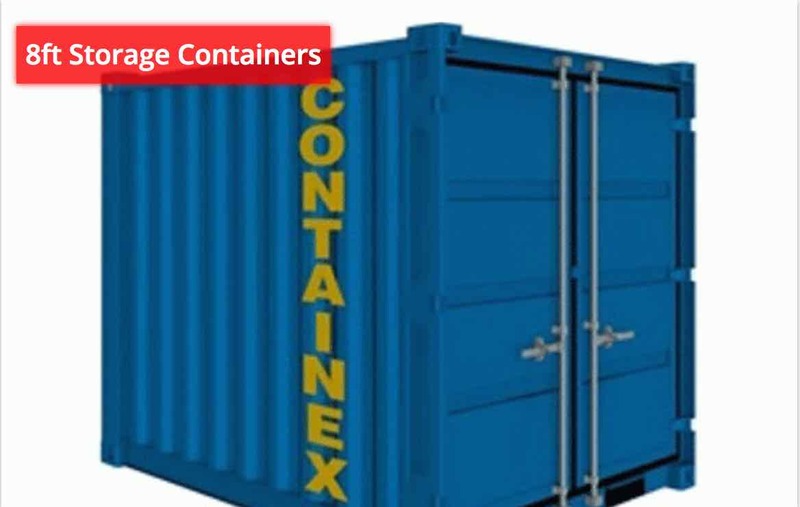 Discounts are available when you buy more than one container. 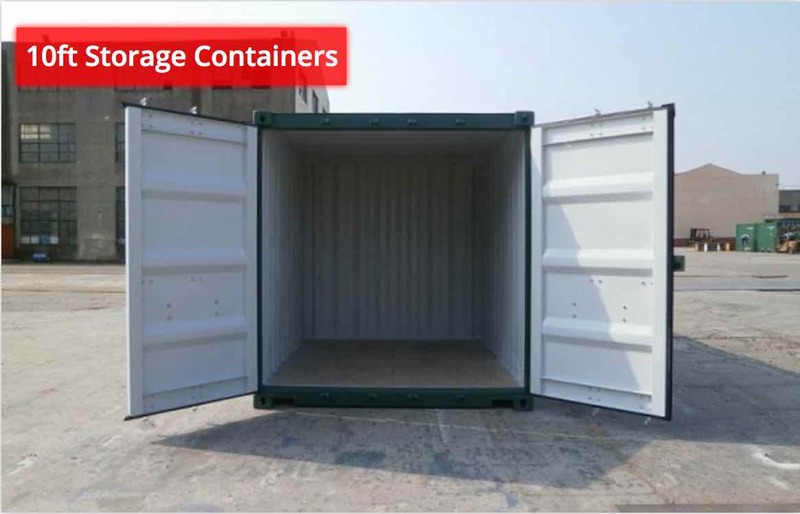 6ft, 8ft, 10ft, 20ft, 30ft & 40ft. 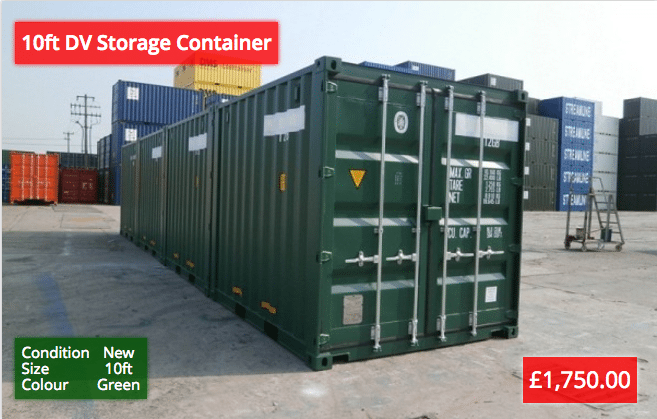 Guaranteed wind & watertight – fully weather proof. 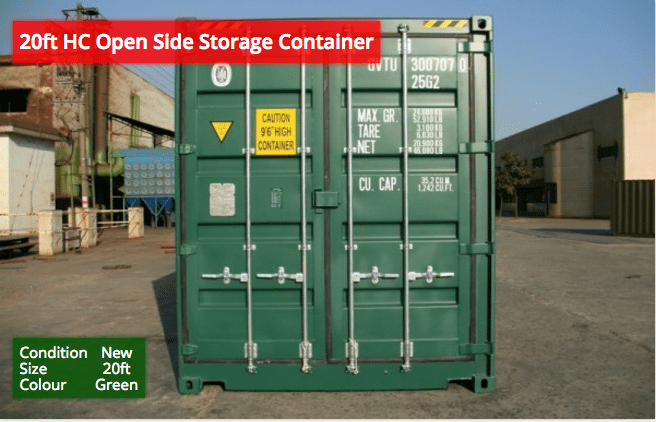 Highly secure & suitable for lots of uses. Internal & external structure can easily be adapted. 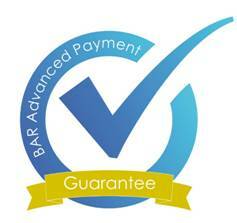 Eligible for our Buy Back Scheme. 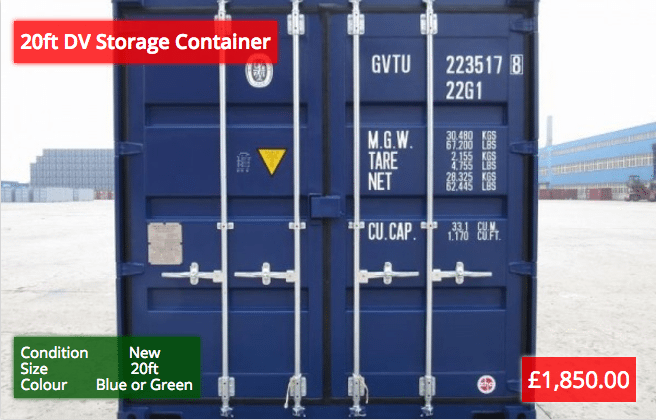 They are standard Blue, Green or White. 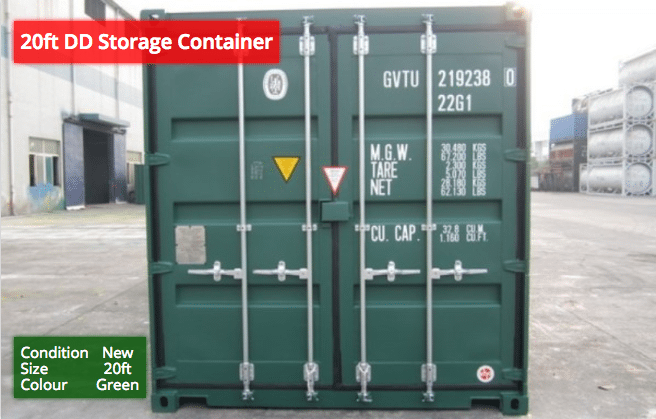 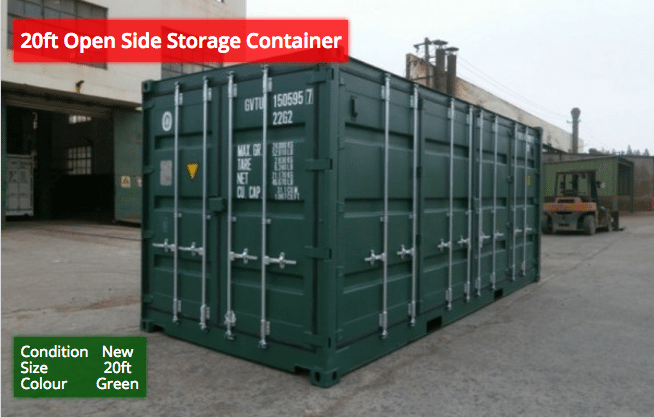 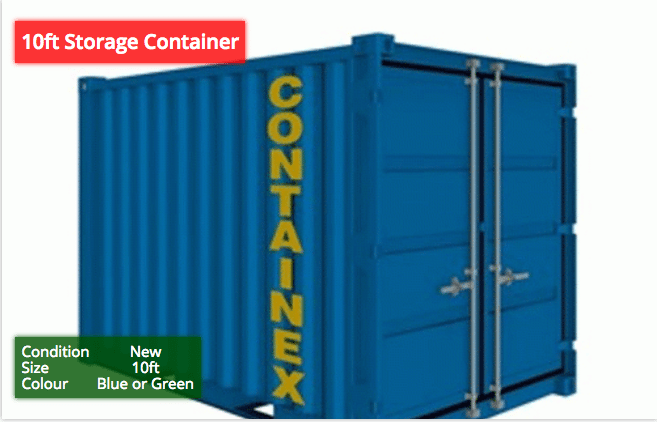 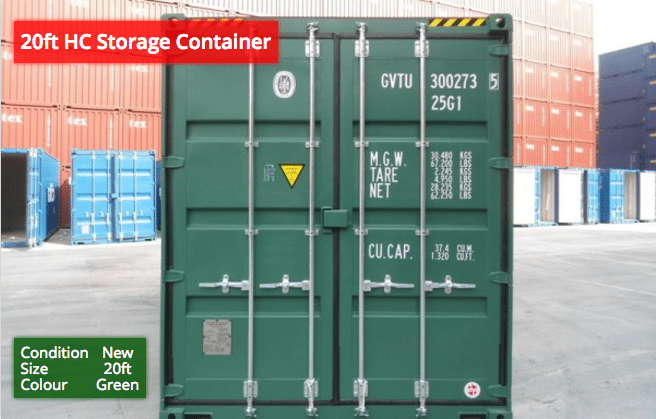 New shipping containers come with a 5 years CSC plate validity from date of manufacture.